Only a couple of more weeks of school and it’s officially summer! 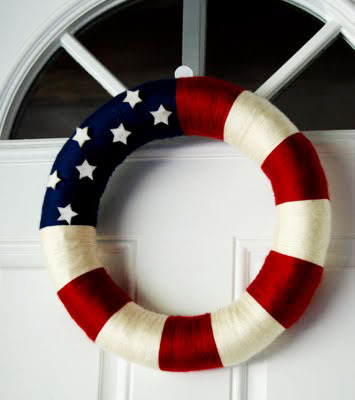 I love dressing up my front door for the season, so I’m thinking of creating a new Summer Wreath. 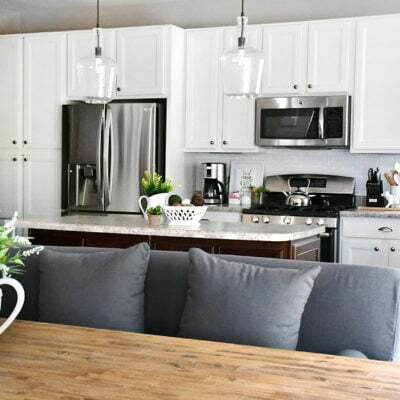 I’ve been searching the web high and low for some awesome ideas…. 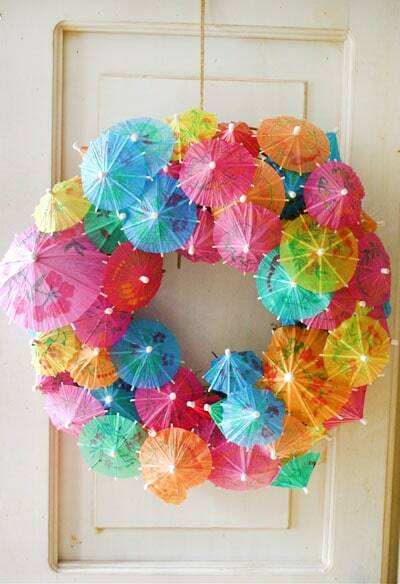 Top 15 Fabulous Summer Wreaths that any crafty girl can make! 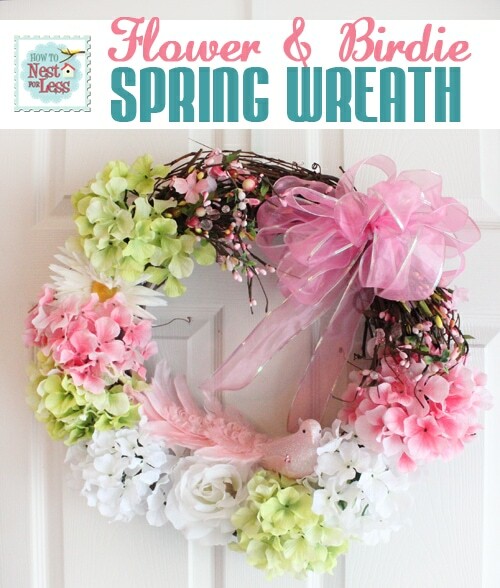 ok, this was my Spring wreath but oh well!! These are adorable! I love the lemons and the umbrellas! 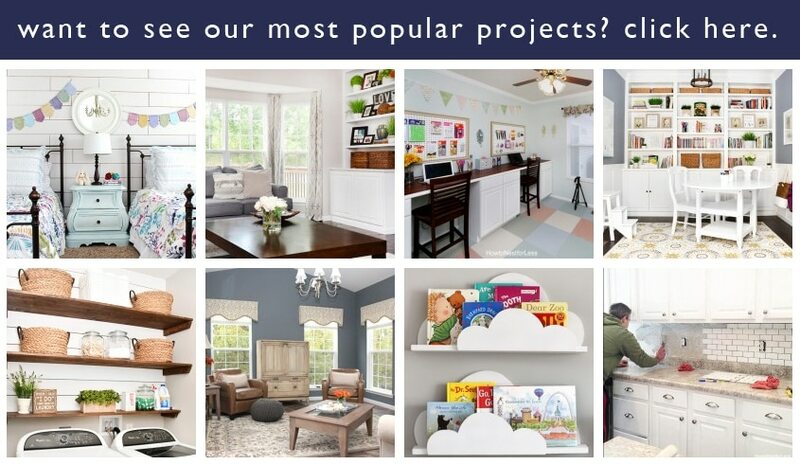 I’d like to share your link in next weeks “Irresistible Links” post on my blog! 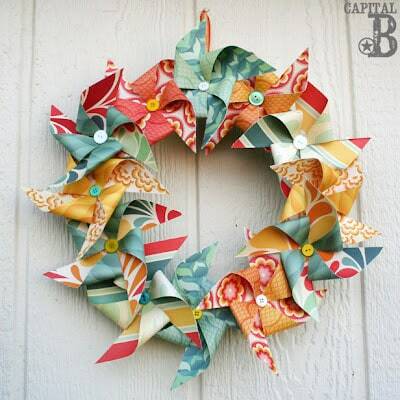 I love the flip flop and the pinwheel wreaths. Great ideas! 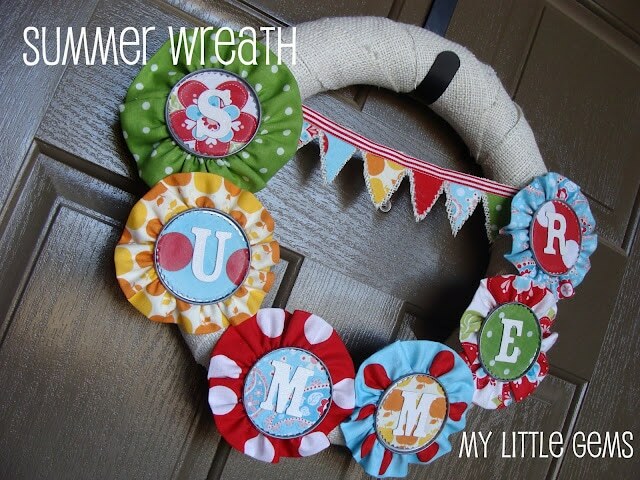 There’s just too many cute wreaths out there, right? I could have a new one on my door everyday!! 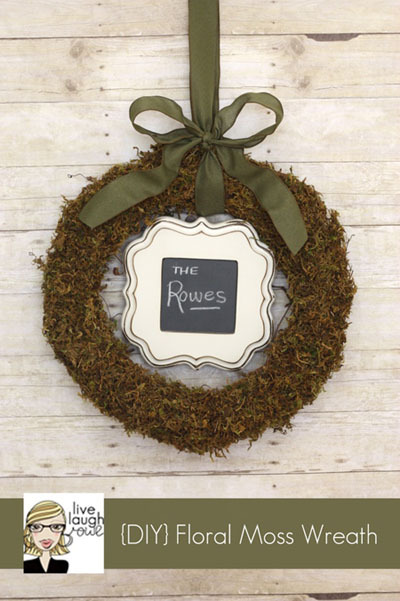 Great round up 🙂 Thanks for featuring my floral moss wreath! Happy Thursday, friend. Hi Erin! 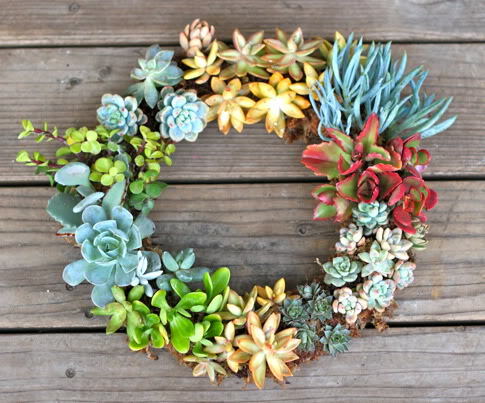 That succulent wreath is incredible. They all are, really! Nice roundup. I’m stopping by from Serenity Now…Looking forward to meeting you at Haven! Look forward to meeting you, too!! Thanks for posting this! I’ve been wondering what to put on my door. 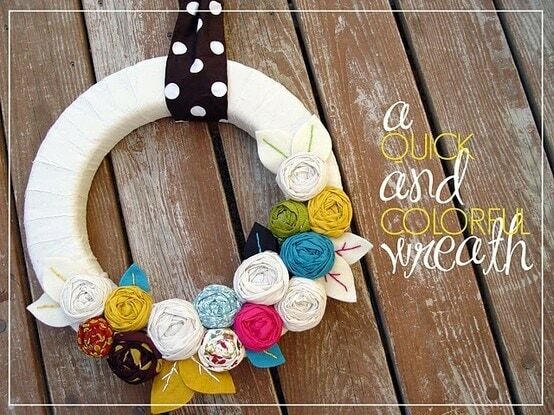 My old summer wreath is worn out! 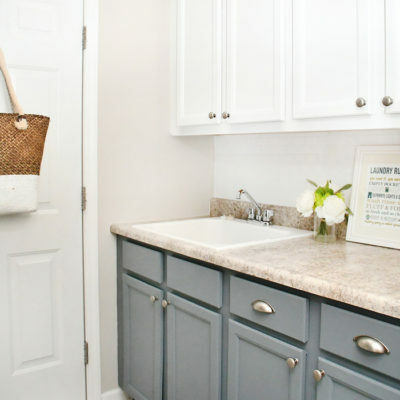 Great post with awesome ideas! Thanks for doing the leg work for us! Have a happy week! Fabulous collection! 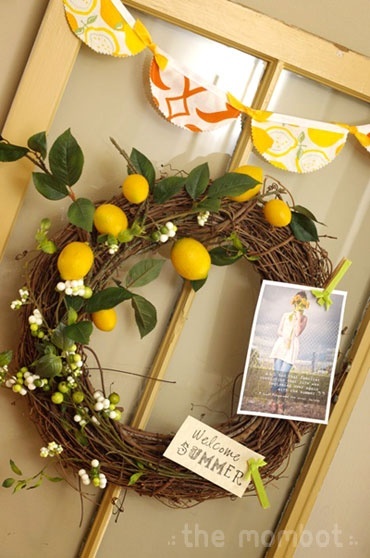 Love the lemons and the fabric balls. The flip flop one is adorable! 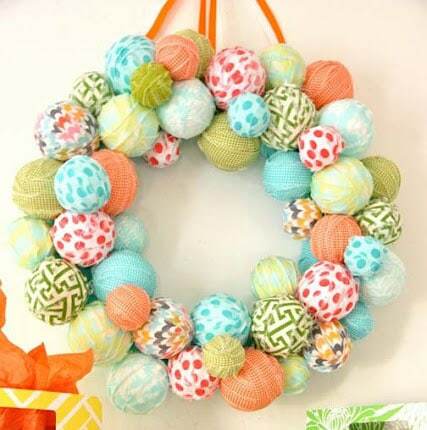 Love some of those wreaths. Thanks for sharing. I’ve pinned them and made sure they linked back to you. 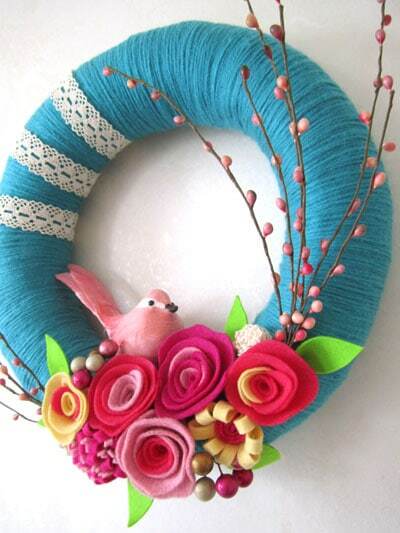 Those are all fabulous wreaths. 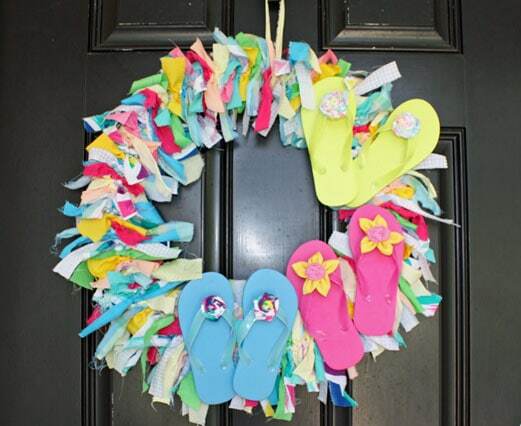 Thanks for sharing my flip flop wreath. 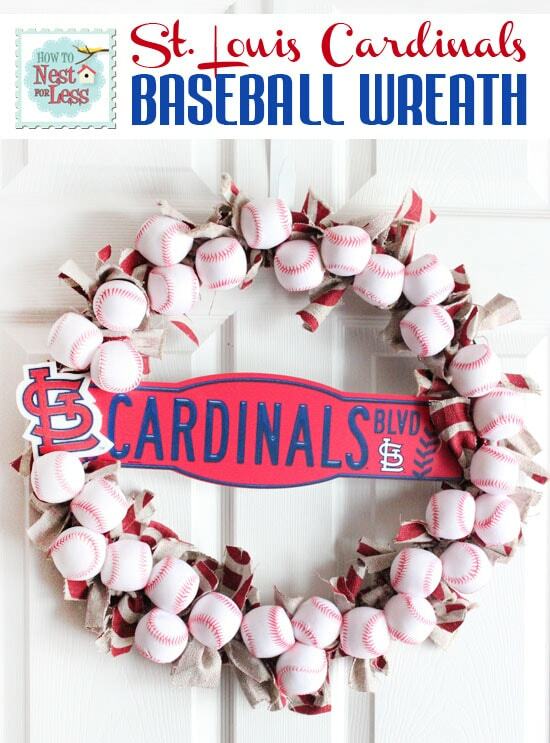 Whoa, what a beautiful selection of wreaths. 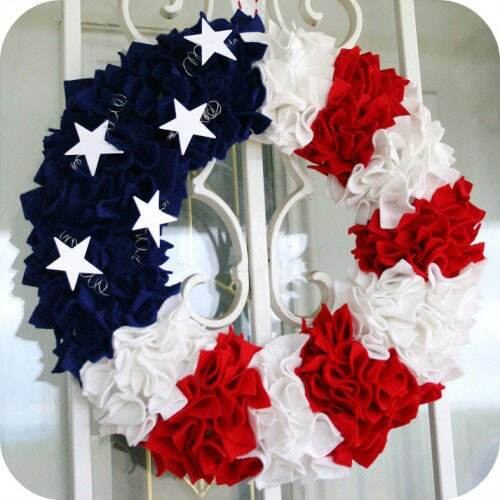 I particularly liked the succulent wreath and the patriotic wreaths, but they were all beautiful and well done! Thanks for sharing! 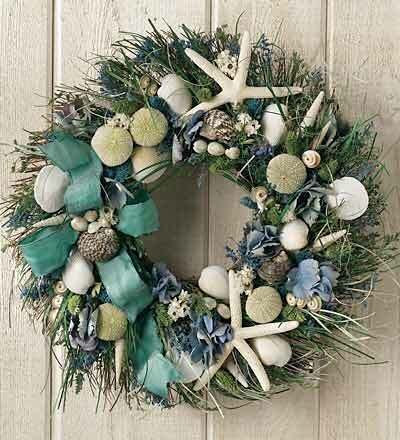 These wreathes are lovely. 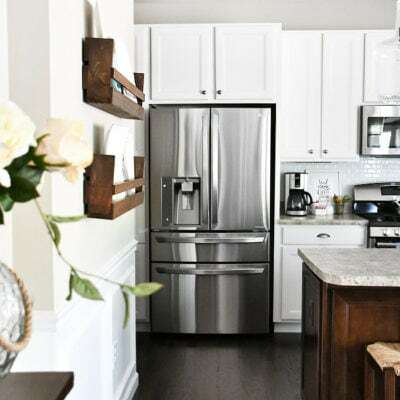 Many of our customers are putting our wood cutouts on them for game day and other interesting uses.